When the co-founder of hip hop’s biggest independent festival says you’re the best to put it down on stage, people listen. 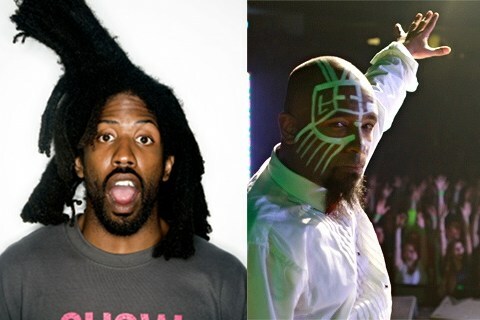 Paid-dues co-founder and legendary independent hip hop emcee MURS took to Twitter to state his unequivocal position that Tech N9ne is the best live performer in hip hop, hands down. Recently MURS was in Kansas City on a stop for his Road To Paid Dues tour. The underground legend took a visit to Strangeland Studios and by the looks of his Twitter activity, came away feeling good about what he saw. 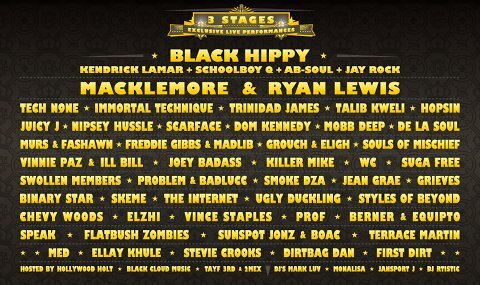 Paid Dues Festival 2013 goes down March 30, 2103 at the NOS Event Center in San Bernardino, California. What do you think of MURS’ claim? Are you going to Paid Dues 2013?